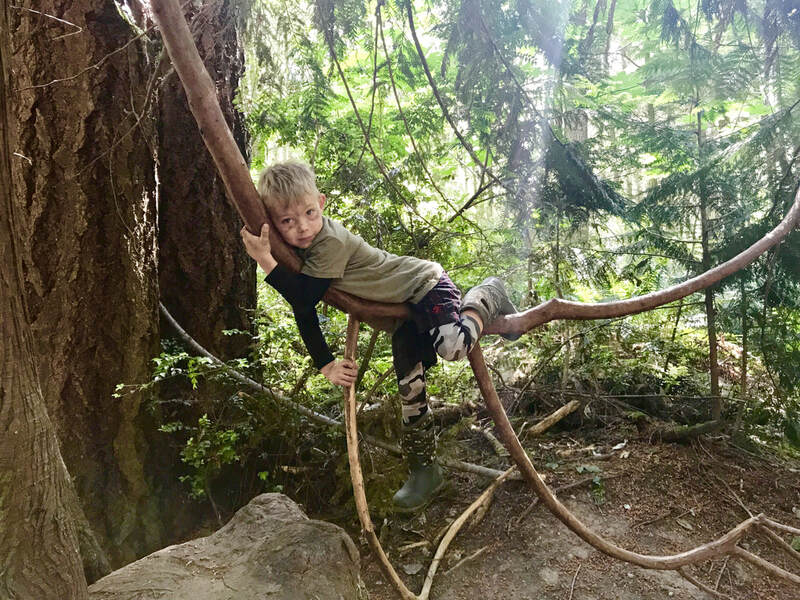 ​The Made Beautiful by... series is a raw human storytelling project led by story collector Veronica Farmer that is touching the world! 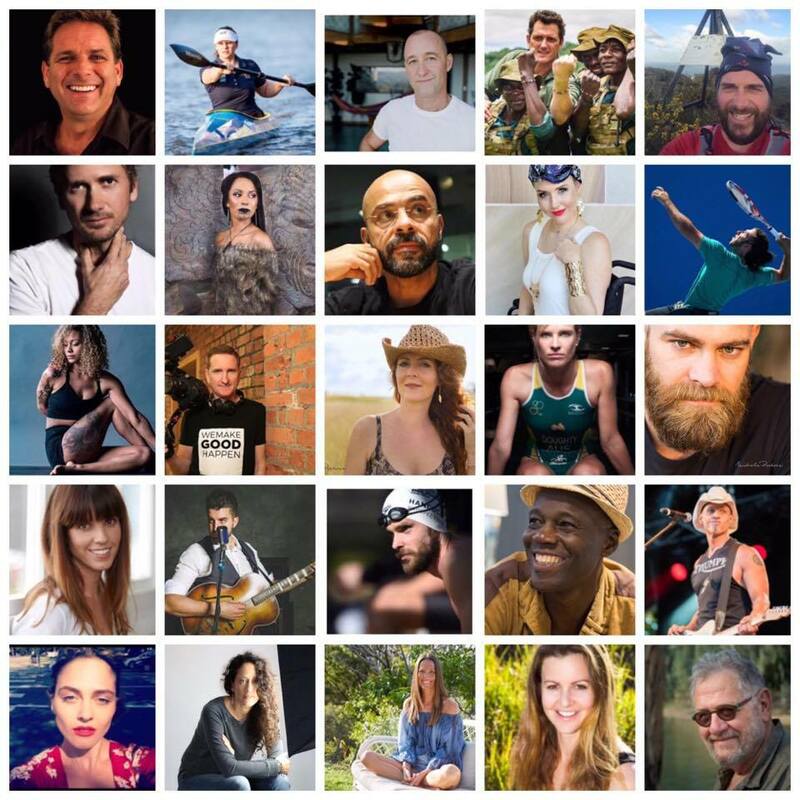 These real human tales are vulnerable, insightful and real, from men and women who share how a life experience has helped them find a newer more powerful version of themselves and driven them to leave a greater legacy on this planet. 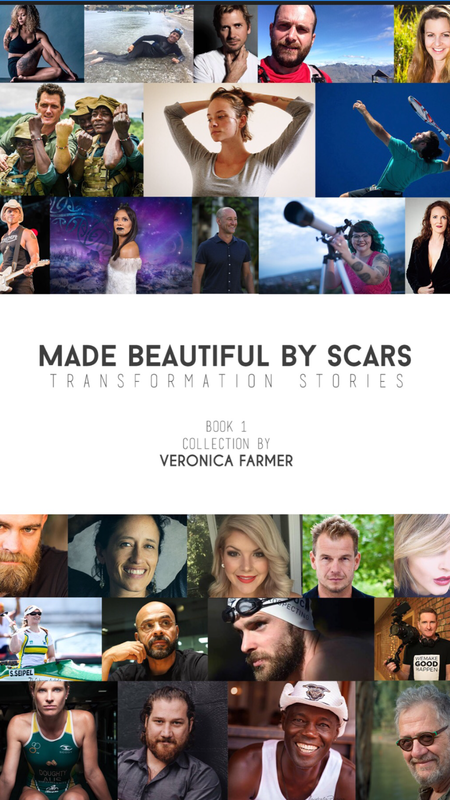 In her first series Made Beautiful by Scars Veronica has interviewed and collected stories from people just like you and those in the public eye from leading athletes, musicians, environmental game-changers and more. 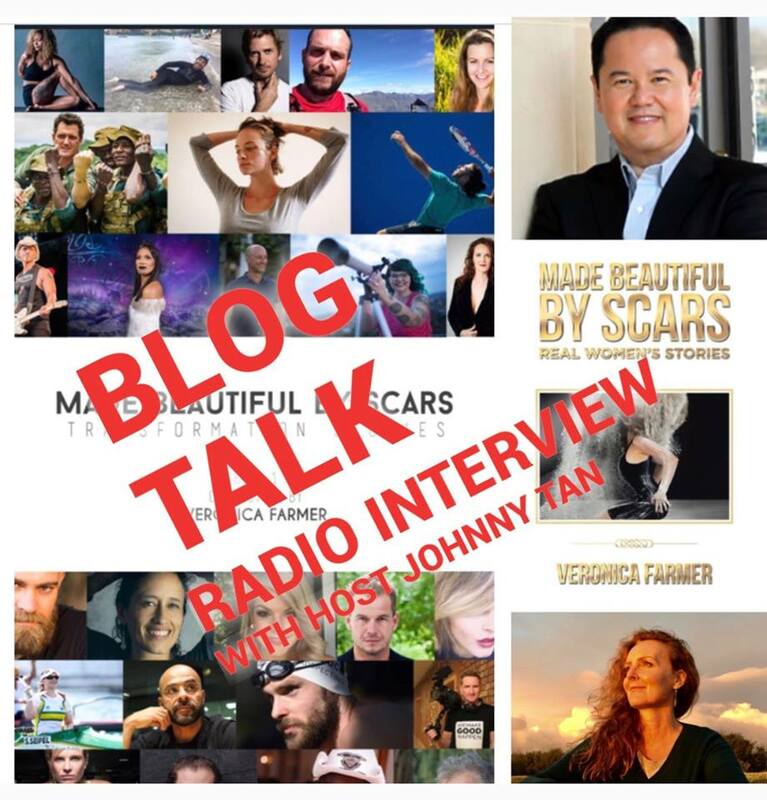 They share their honest accounts of a life richly lived, their most vulnerable life scar moments, the failures, the pain, the great lessons learned and the wisdom discovered to help others. 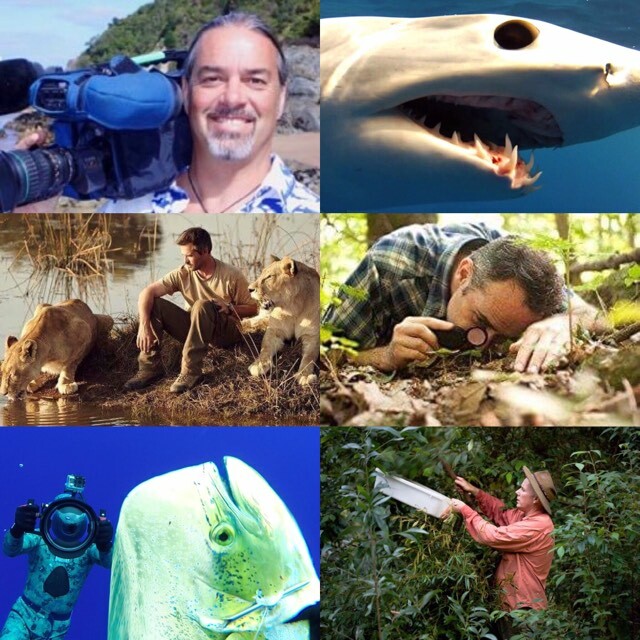 In this new series of stories from Nature Guardians from all walks of life - from SHARK to SPIDER to LION whisperers to pulitzer prize finalist Professor David Haskell sharing the interconnected world of TREES, read why these people are passionate about the work they do, why there is still hope in the natural world and what you can do to support a cleaner, healthier and more vital planet! Latest story... by Erin Kenny..